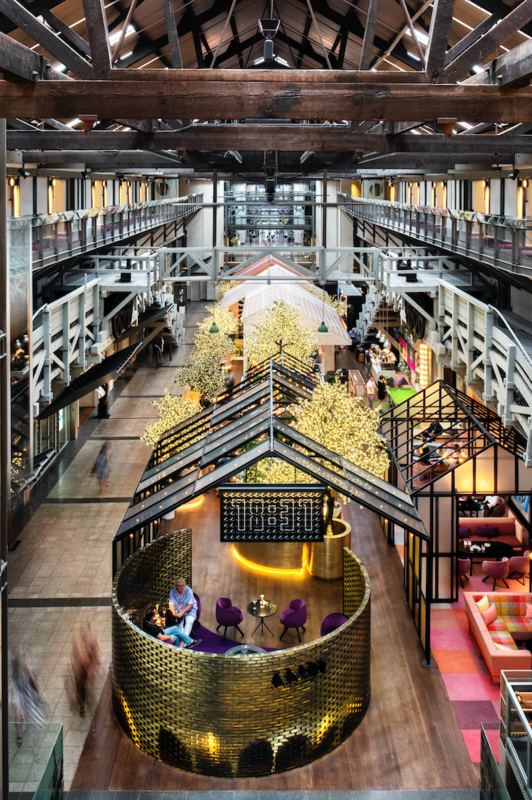 Independent, design-led hotel collection, Ovolo, picks up the highly contested accolade and guest- voted award for #1 Hotel in Australia and South Pacific, for their unique Ovolo Woolloomooloo property in this years’ TripAdvisor Travellers Choice Awards for Hotels, 2019. With all six of the brand’s Australian based hotels ranking in the top 20 of their respective cities and three of those hotels in the top three (including the second Sydney hotel, Ovolo 1888 Darling Harbour which was awarded #3 in all of South Pacific!) - it seems that Ovolo is definitely doing something right. Each Ovolo offers a unique yet personable stay for each and every guest who visits. Known for its funky décor, quirky attributes and second to none customer service, Ovolo puts its success down to its faithful staff and generous visitors, as it is them who they continue to learn from and aspire to amaze, throughout the day to day running’s of each hotel within the collection. While design is a big part of the Ovolo philosophy, so is its overall experience and signature freebies. Ovolo believe that all visitors are to be treated as the Rockstar’s they are, and so for every guest who books directly through Ovolo, they can expect to receive free continental breakfast, free WiFi, free in- room mini bar, free laundry and free happy hour drinks – which is just the start of Ovolo’s offerings. "Ovolo Woolloomooloo – We Need You Tonight! That’s the message from our guests. Without you guys, we wouldn’t be here! A huge high five to all those who took the time to vote and review us on Trip Advisor. 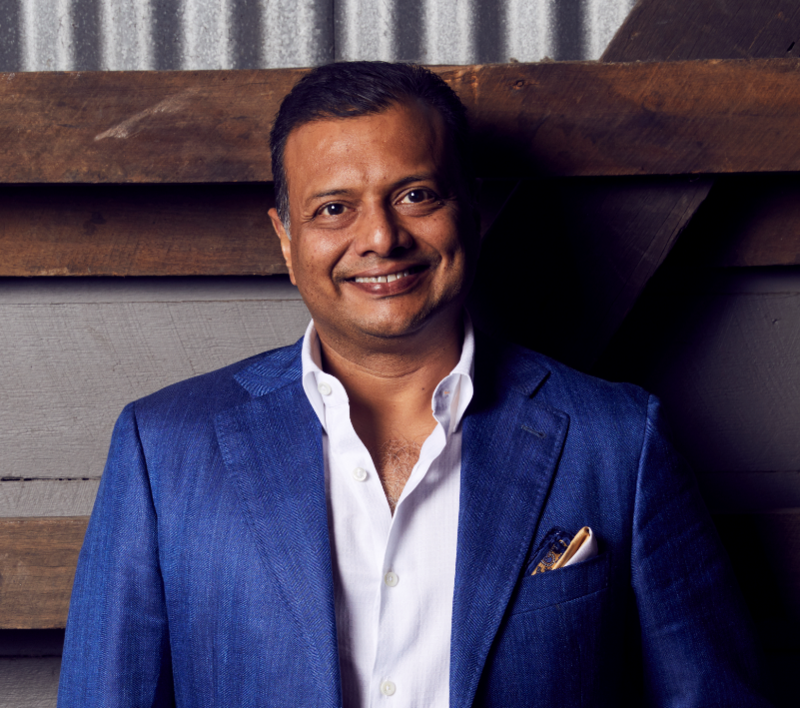 Now let’s smash 2019 and stay as No.1 into 2020!” said Ovolo Woolloomooloo General Manager, David Sude. Click here to view the Ovolo Hotels website.